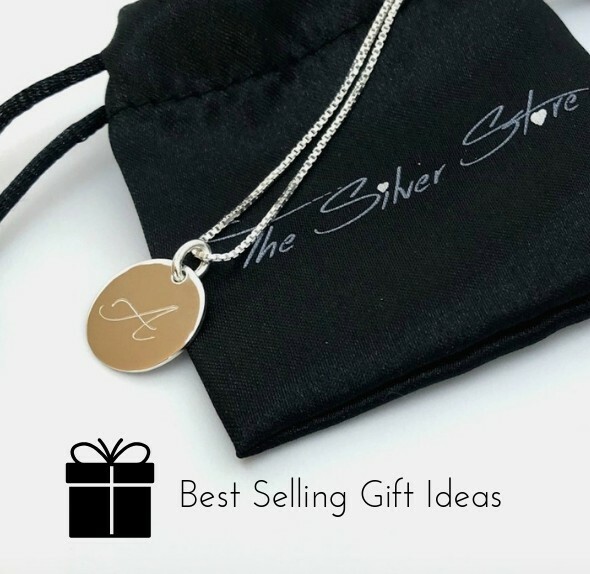 At The Silver Store we love engraving silver necklaces, pendants and bracelets to produce beautiful personalised jewellery! 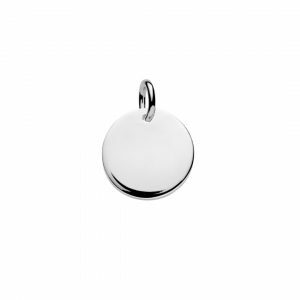 All our jewellery is 925 Sterling Silver. We specialise in jewellery pieces that you can add your own personal touch to by engraving with text or symbols. 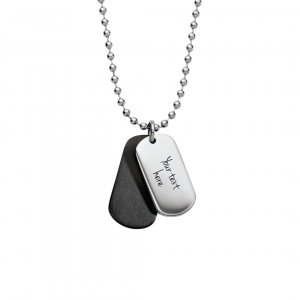 Make it personal and extra special with our range of engraving jewellery designs for women and men. 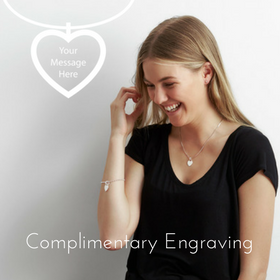 Nothing adds lasting sentimental value quite like engraving. 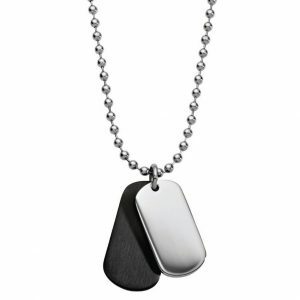 It makes a wonderful gift especially for a loved one or that special person. All our engraving is done by us for superb results every time. 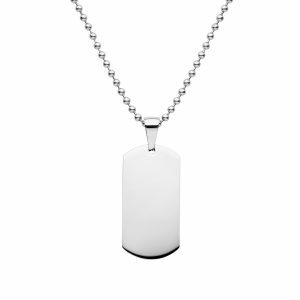 We take extra care to engrave so that your jewellery will still look superb in years to come. 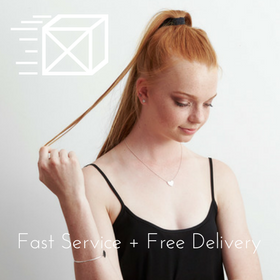 We sell simple, fashionable pieces that will enhance your look and can be worn every day. 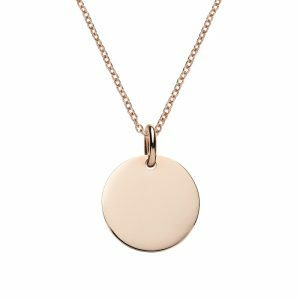 Our engravable pendants are designed to look good on their own, or mix n match two pendants of different shapes, or add a splash of rose gold. 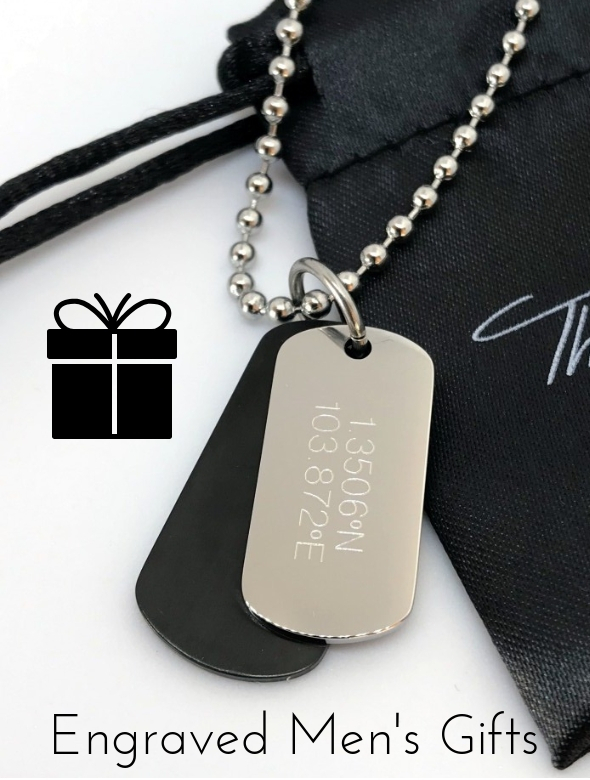 You can design the perfect personalised gift for friends and all of our jewellery arrives in gift pouches. 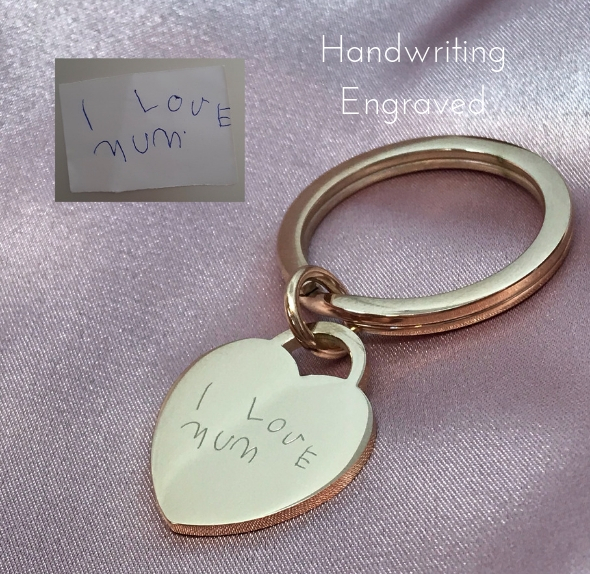 You can choose from the symbols and text we already have in our online engraving designer or you can send us your own artwork and have us custom design your own personalised necklace, bracelet or pendant. 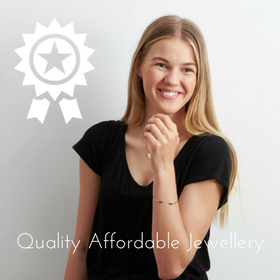 Most of all, The Silver Store is about having fun with your jewellery – we hope you enjoy creating your own special jewellery pieces. 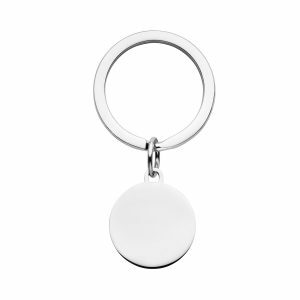 Engrave names, initials, message or choose from over 100 symbols. 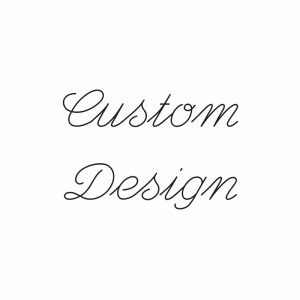 Design own personalised jewellery. Quick turnaround, engraving in a few days & free standard delivery of your jewellery. Express Options Available too. 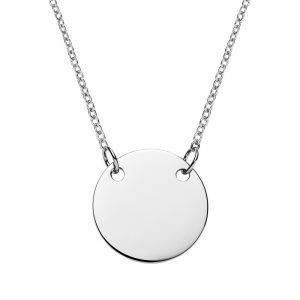 Quality sterling silver jewellery – beautiful personalised pendants from $34. 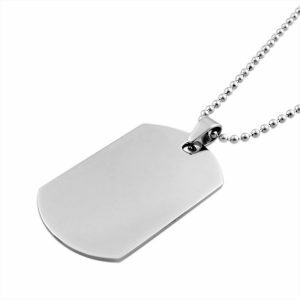 Engraved & delivered free what’s not to love! ON NEW ARRIVALS, PROMOTIONS & SPECIALS!